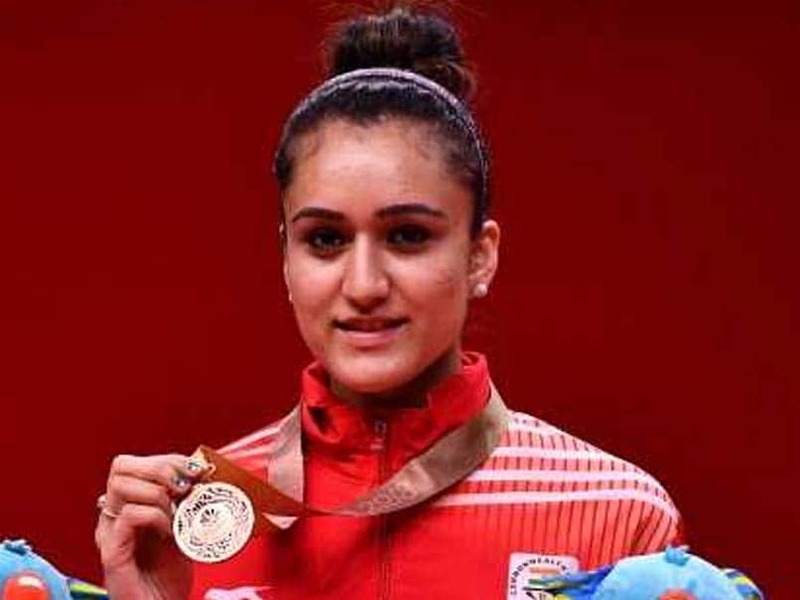 Manika Batra led India to its first-ever gold medal in the Women's Team category at the 2018 Commonwealth Games. 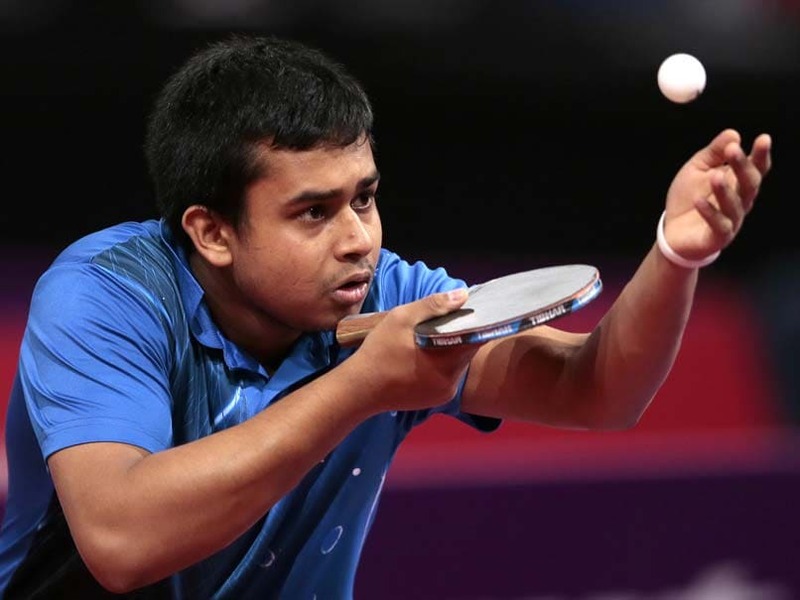 Anthony Amalraj-Sanil Shetty started slowly, losing a tight opening game 10-12 to the Belgian pair of Olav Kosolosky and Laurens Devos. 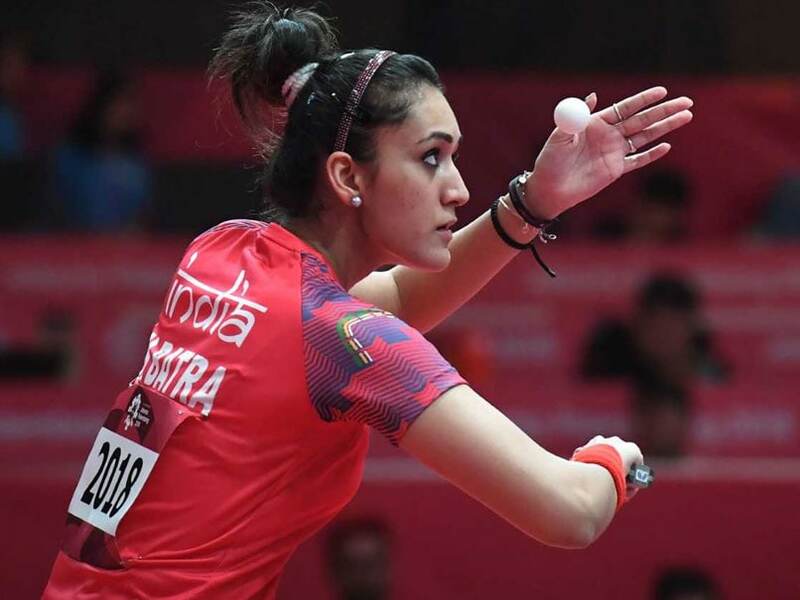 India's best bet in the women's singles category, Manika Batra was no match for Wang Manyu of China, going down 2-11, 8-11, 8-11, 11-6, 4-11. 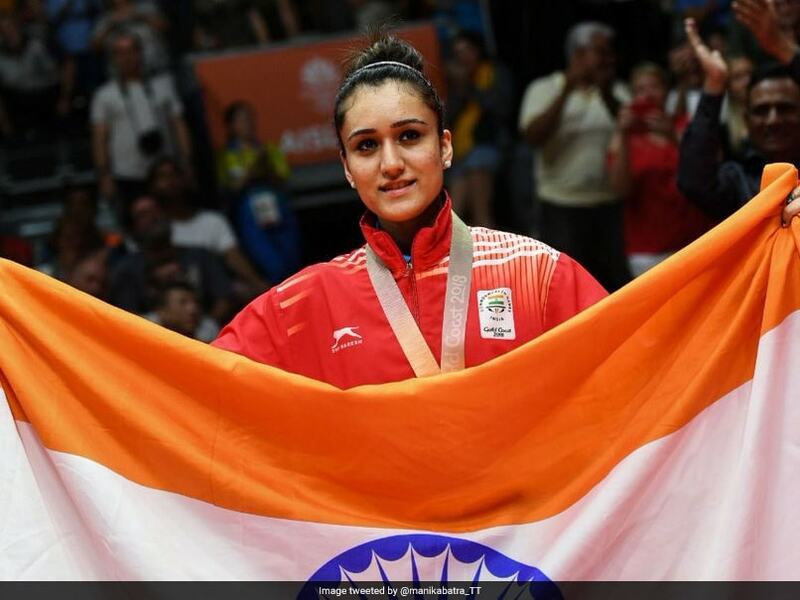 Manika Batra sets eye on Asian Games 2018 following a triumphant run in the Commonwealth Games 2018. 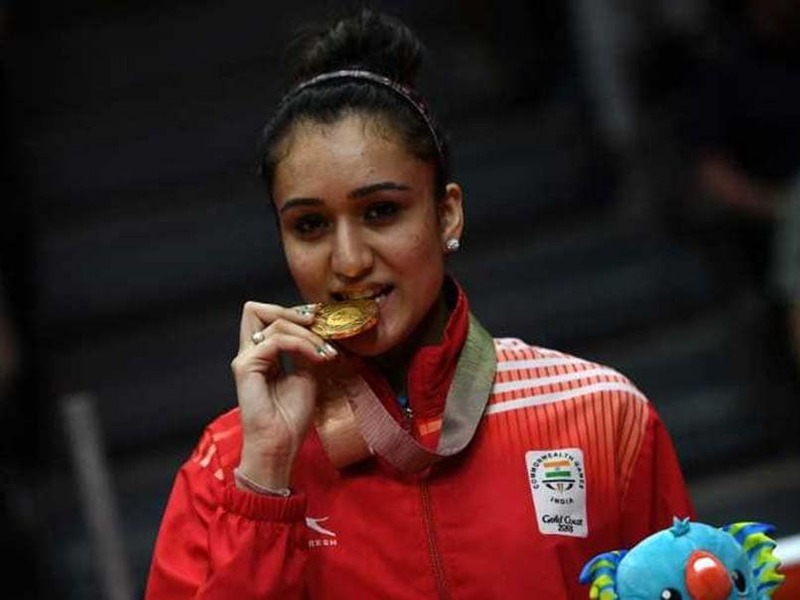 Manika Batra upset triple Olympic medallist and World No 4 Feng Tianwei of Singapore to lead the Indian women's team to a historic gold. 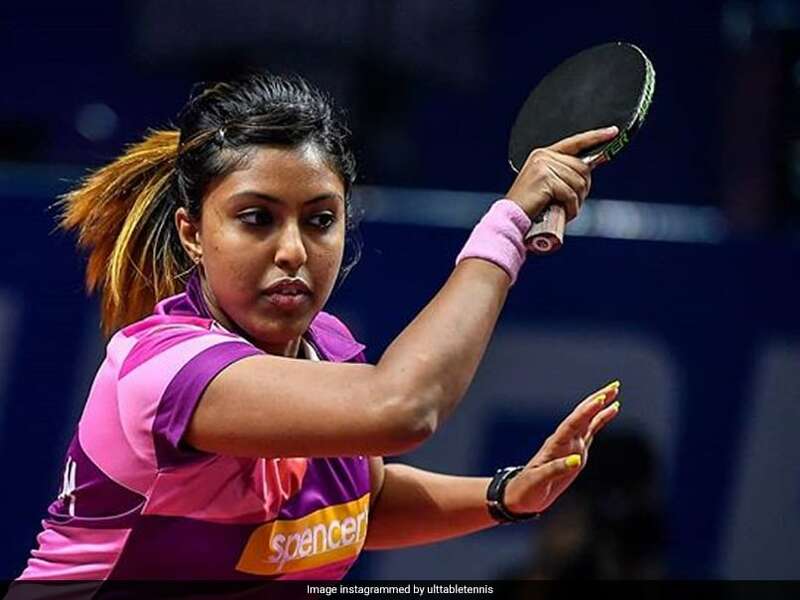 Mouma Das was part of the gold medal winning India women's team at Gold Coast. 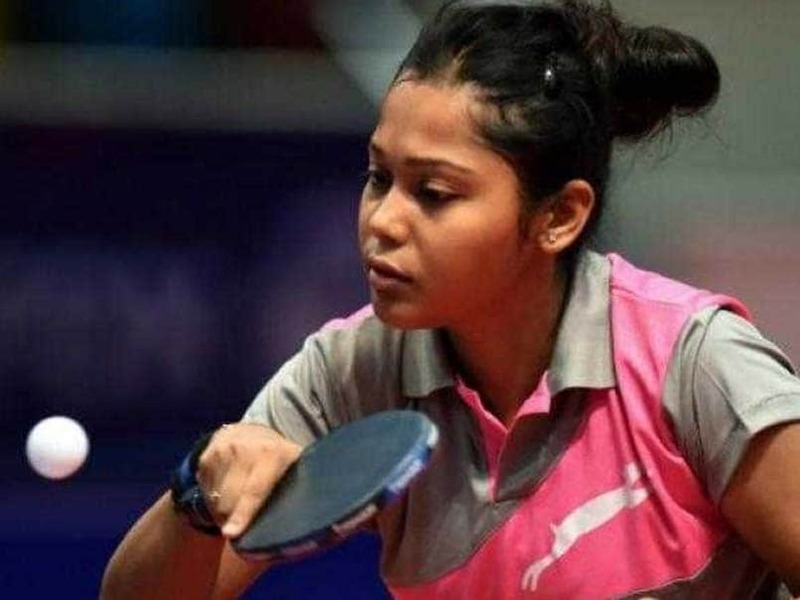 Apart from the singles gold, Batra has gold in the women's team event and silver in the women's doubles with Mouma Das. 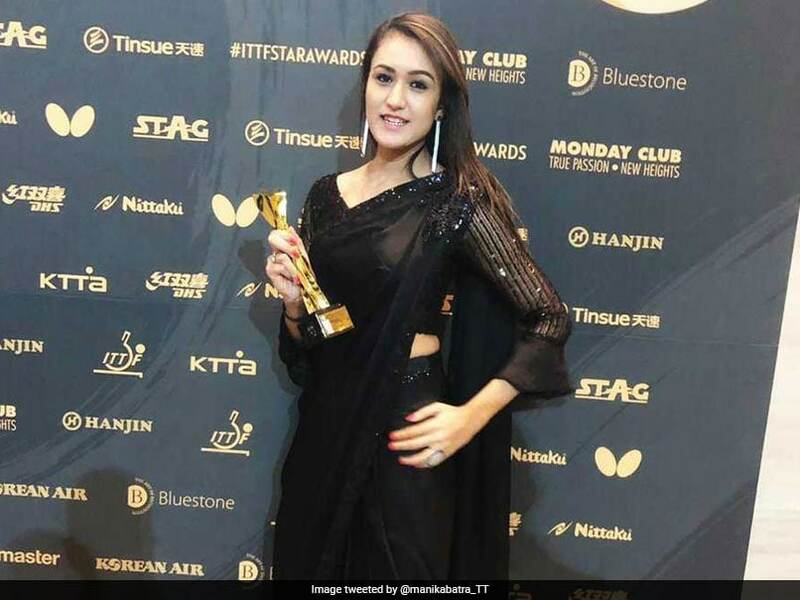 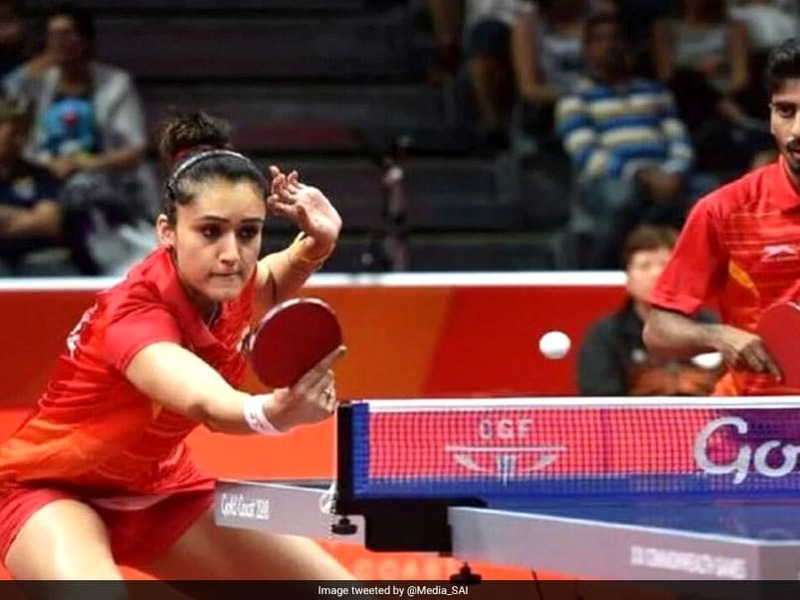 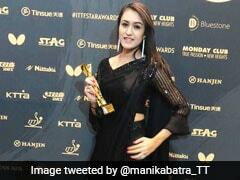 Manika Batra won a first ever women's singles table tennis gold for India at the Commonwealth Games. 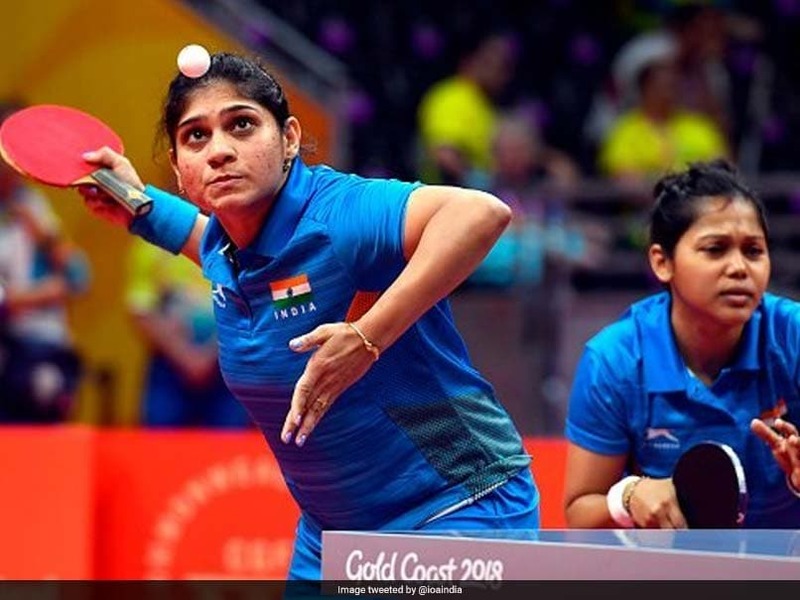 Indian paddlers never looked in the contention as Manika and Mouma failed to match the skill and tenacity of the their opponents. 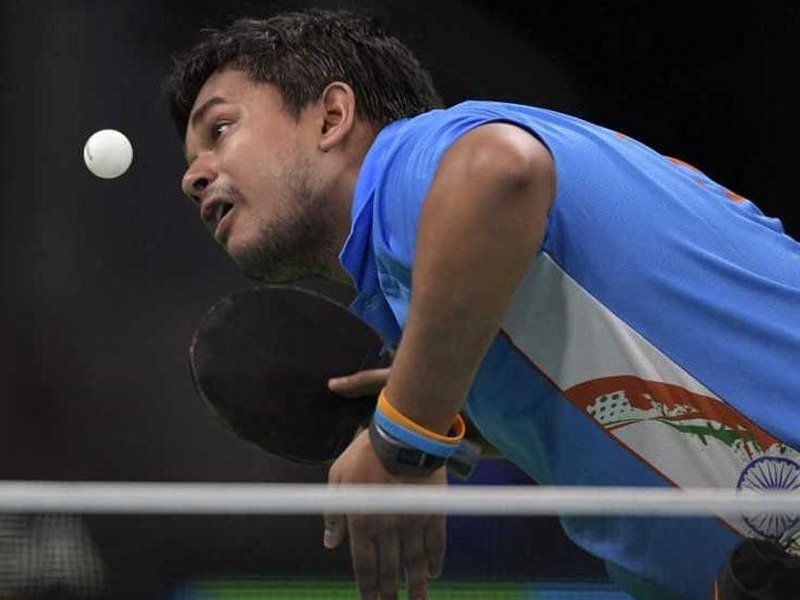 Manika will face Singapore's World No.100 Yihan Zhou, whom the Indian beat 3-0 (11-7, 11-4, 11-7) in the women's team final. 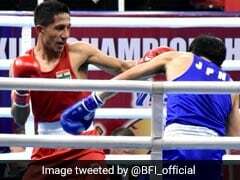 India made light work of Nigeria's challenge and won the final 3-0 to clinch the nation's ninth gold in CWG 2018. 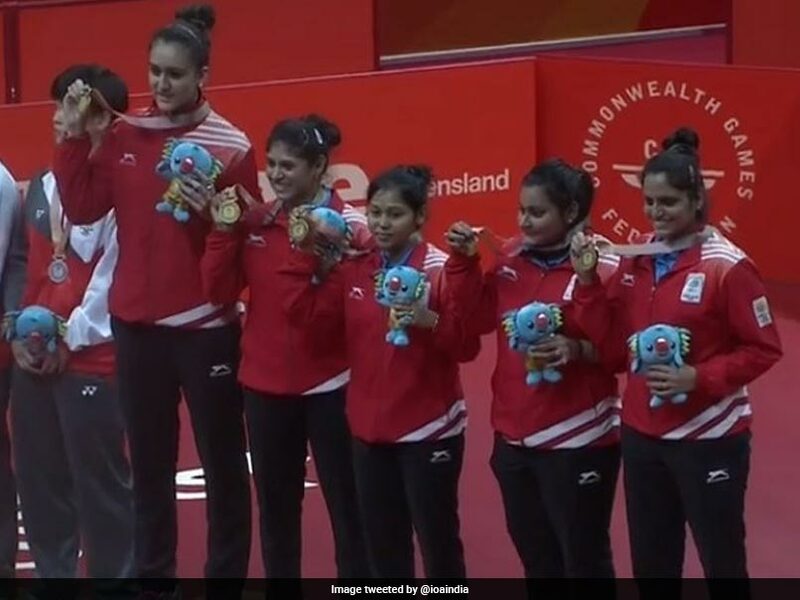 India women's table tennis team on Sunday scripted history as they clinched their first ever gold medal at the Commonwealth Games. 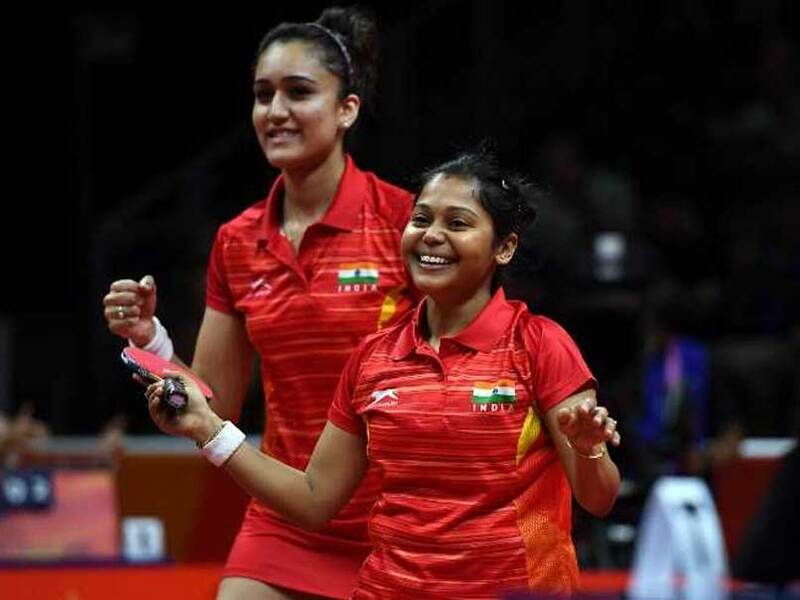 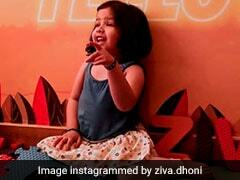 The Indian women's team will face England in the semi-finals on Sunday. 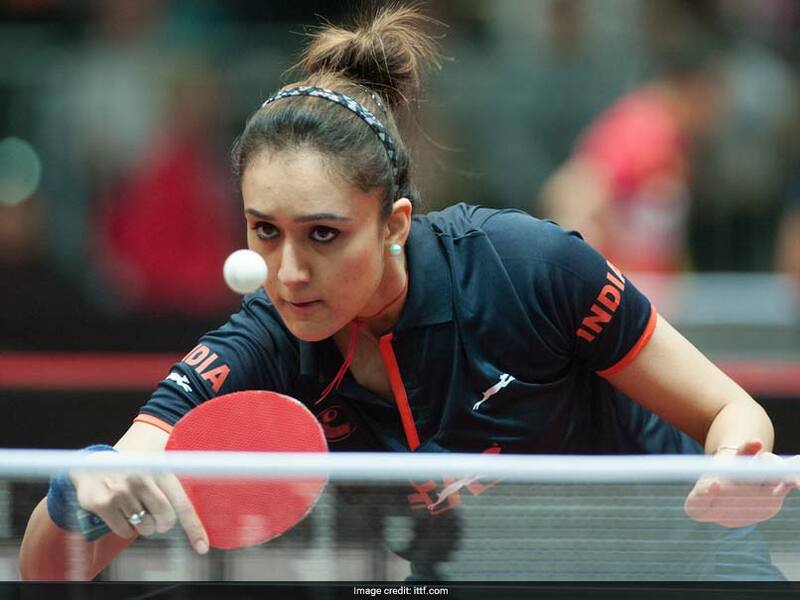 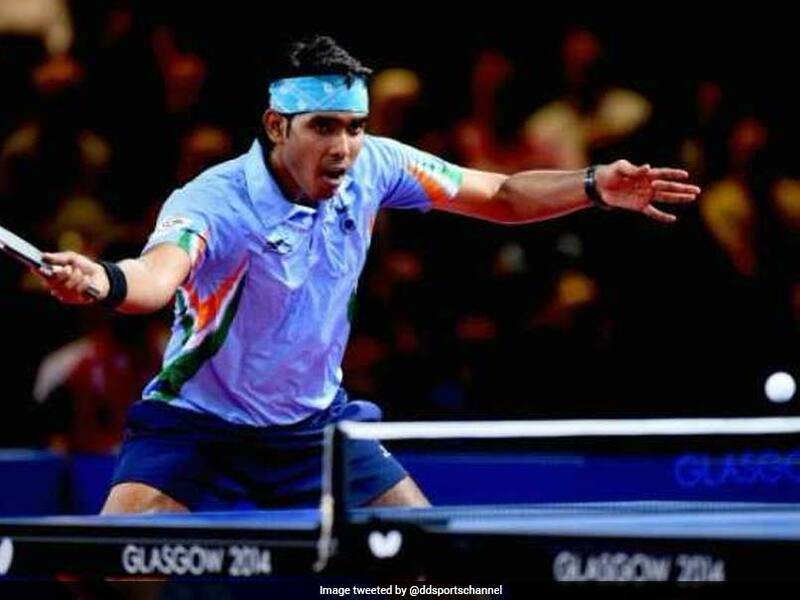 The Table Tennis Federation of India (TTFI) said that the player won't participate in any national or international tournament while under suspension. 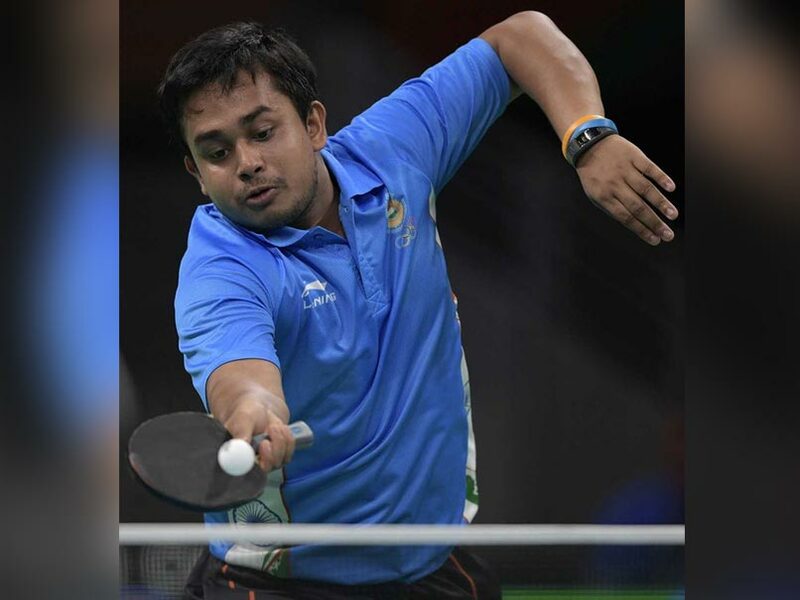 An FIR was lodged against Soumyajit Ghosh at West Bengal's North 24 Parganas districts Barasat women's police station.